Dovecot Foundation exists to champion Dovecot Tapestry Studio and its place in the world of contemporary art, design and making. 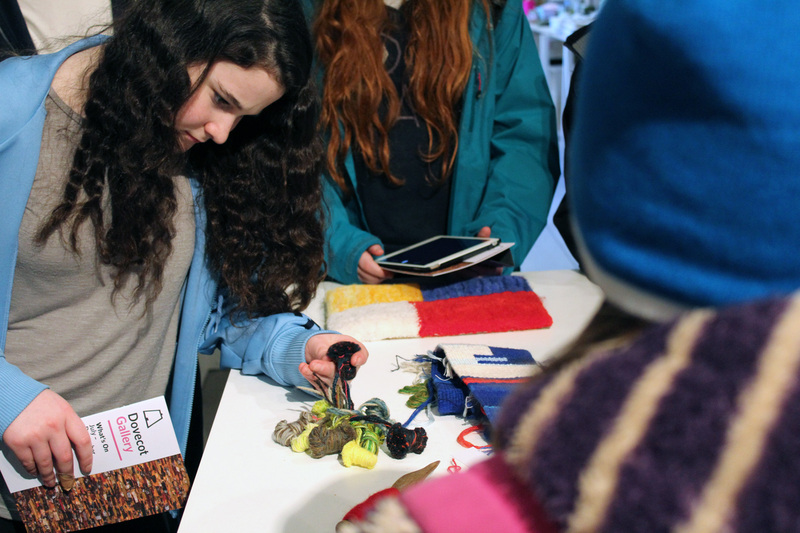 The Foundation puts Dovecot Tapestry Studio at the heart of this mission in the support of the Dovecot Apprenticeship Programme, collaborations with leading artists from around the world and the development of cultural and educational partnerships. Ultimately, the Foundation seeks to bring the innovative work of contemporary artists and makers to a wider audience.